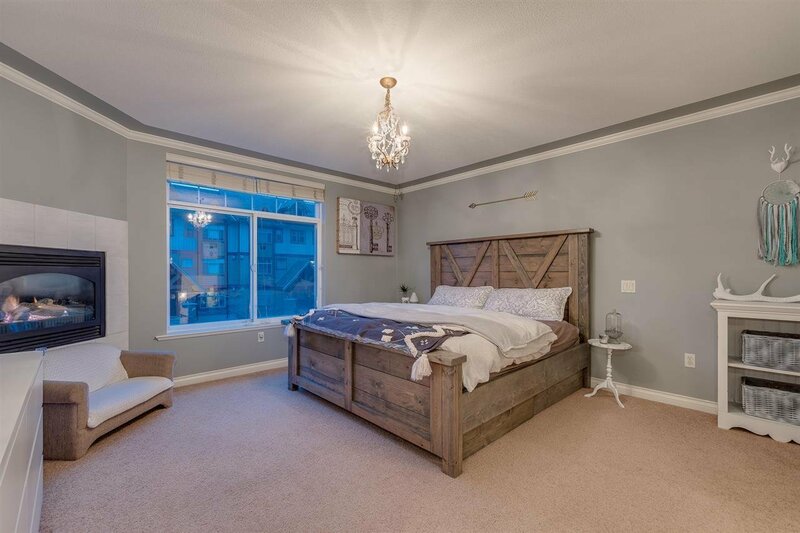 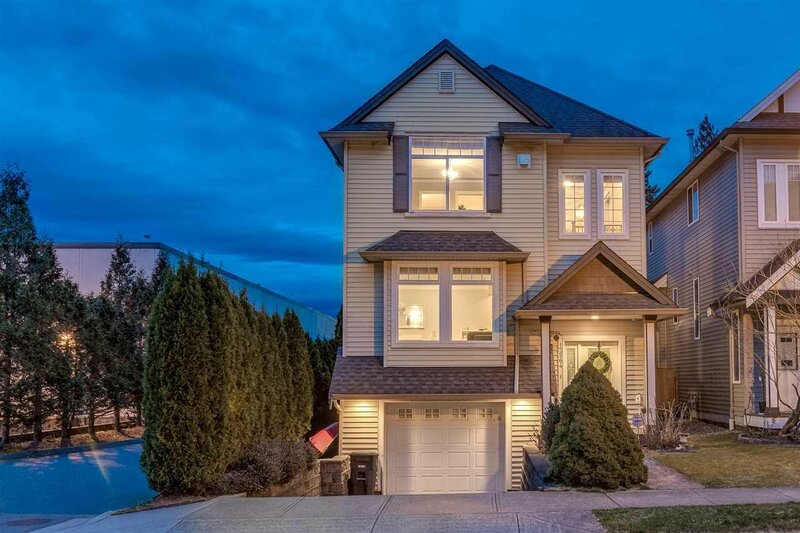 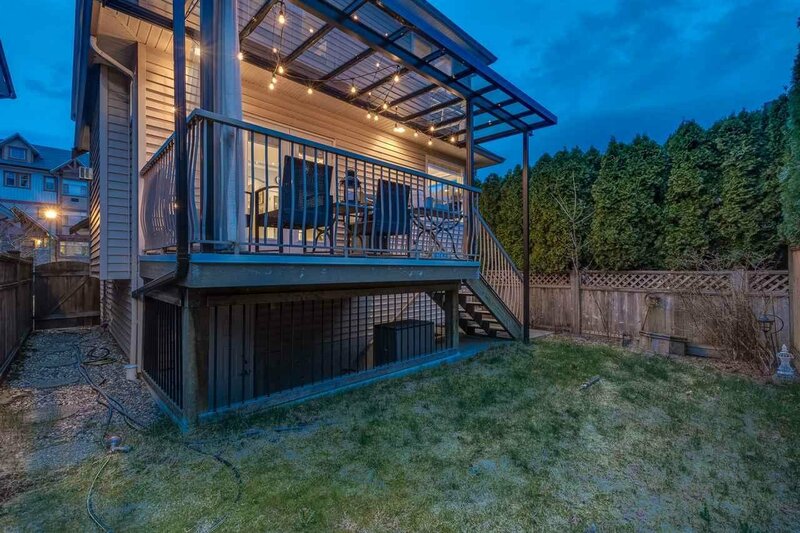 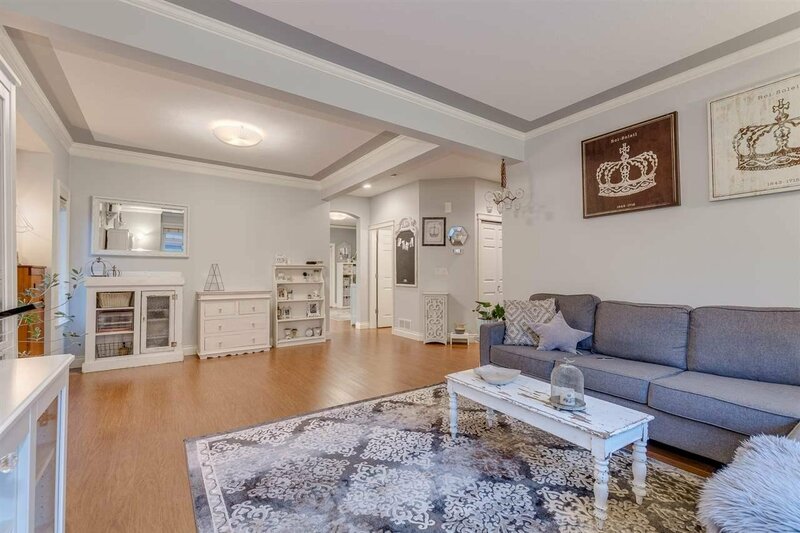 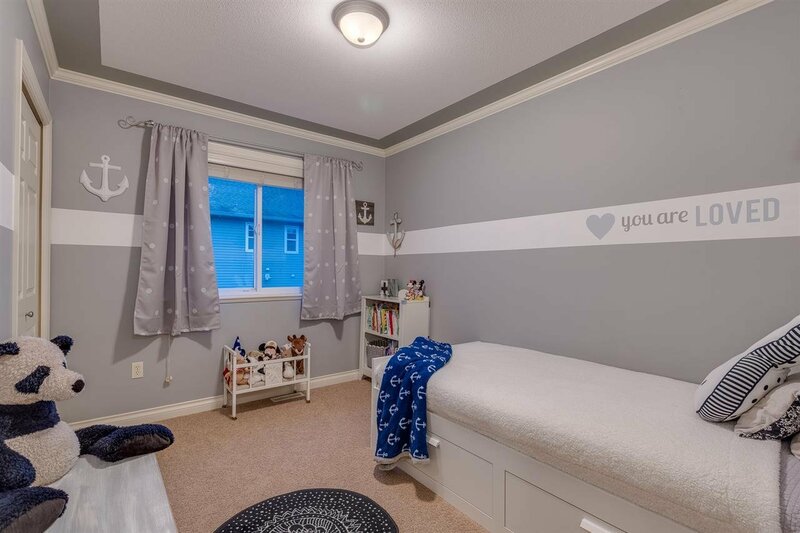 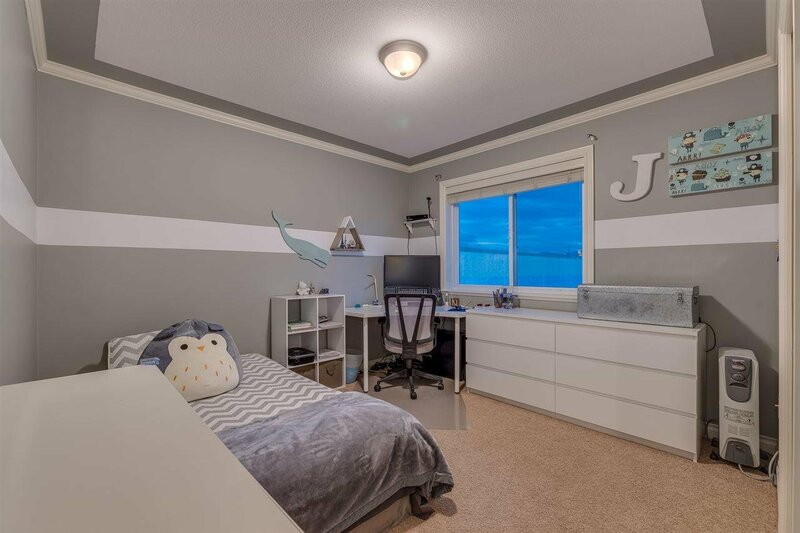 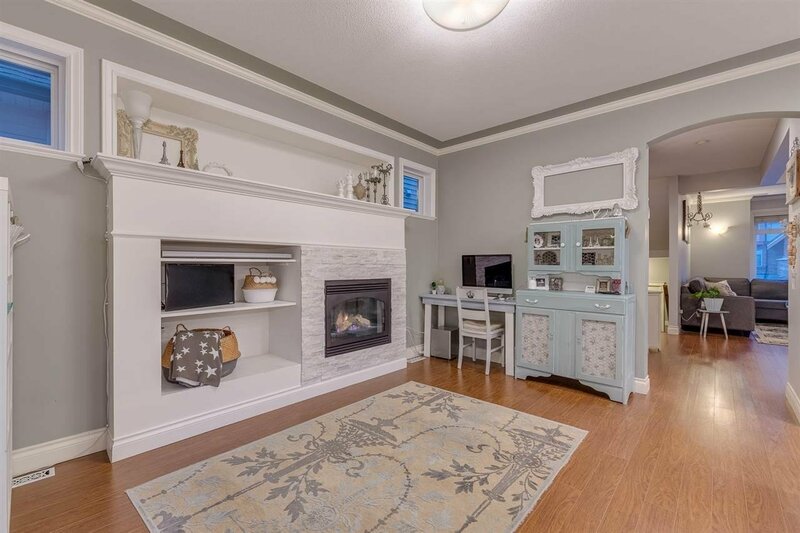 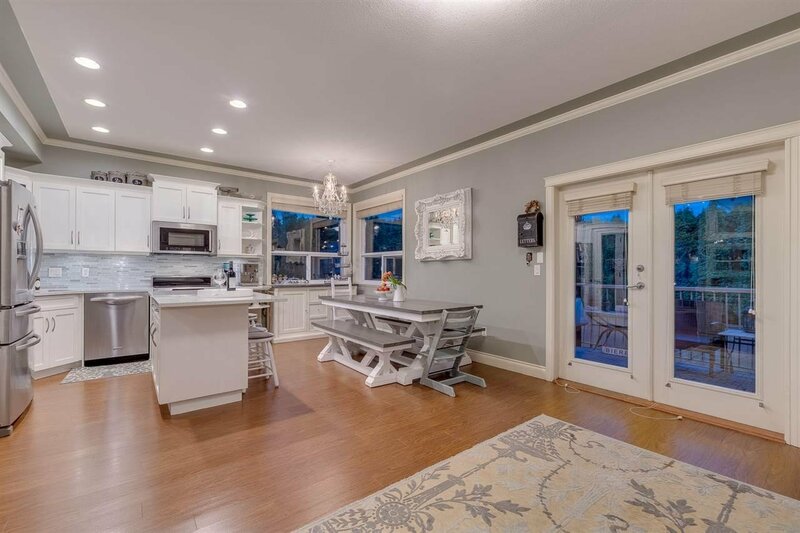 Elegant 2 storey w/bsmt in a prime Pitt Meadows location at Country Crossing Estates. 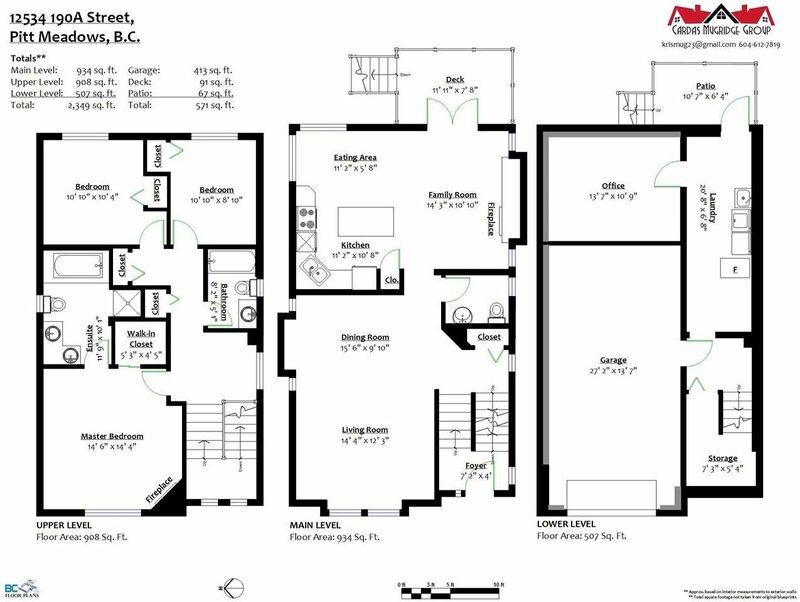 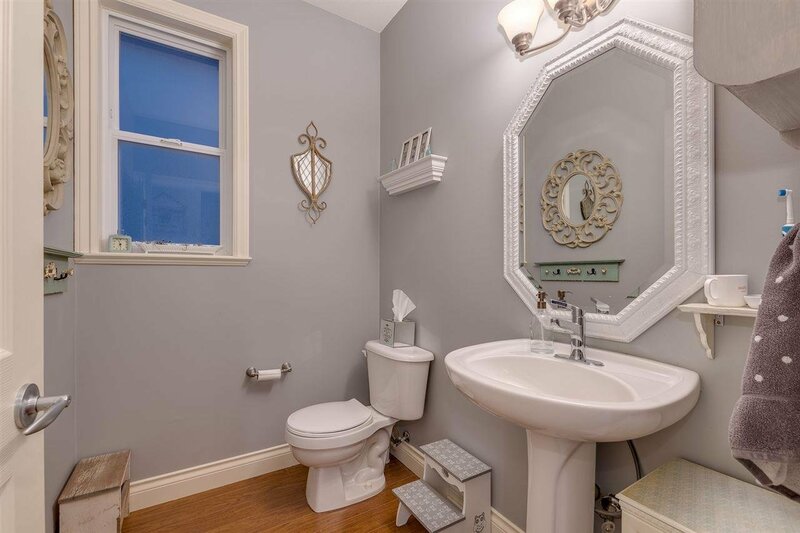 3 Bdrm/3 Bath with unlimited hot water on demand for simultaneous baths and showers! 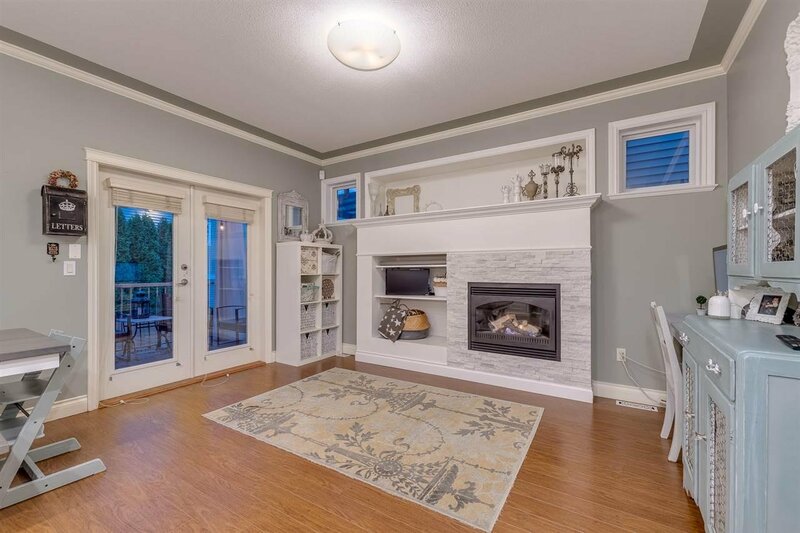 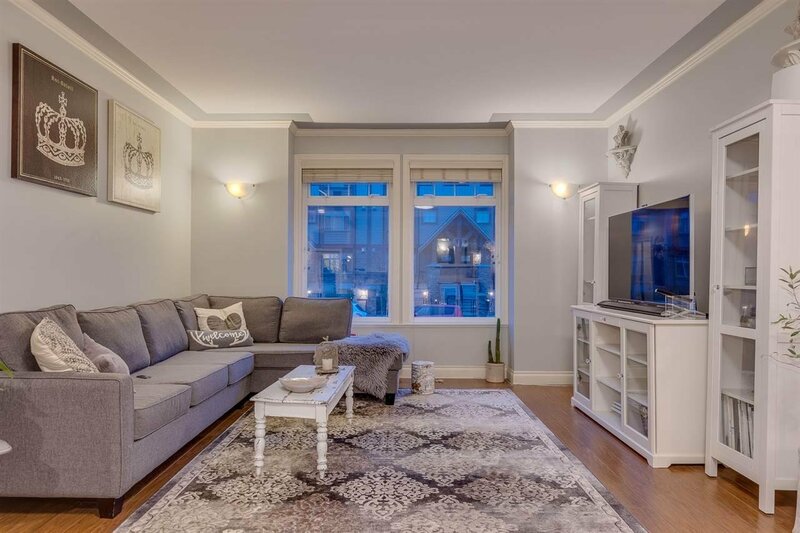 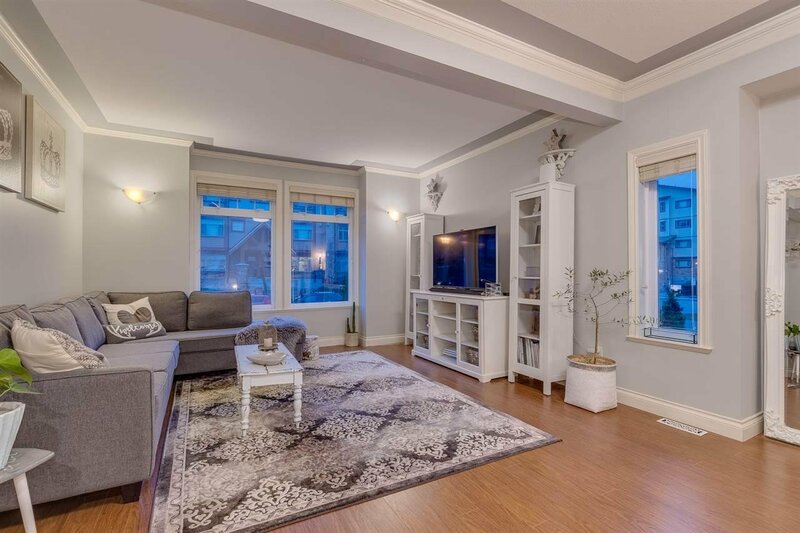 Spacious living area with 9' ceilings and new Trane heatpump with efficient heating and A/C, with Electronic Hepa filter for dust free clean air and programable thermostat for the perfect temperature at all times. 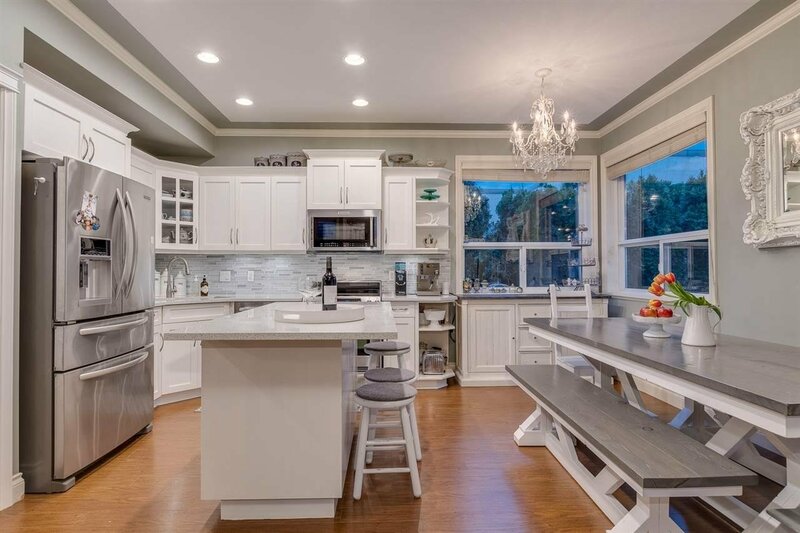 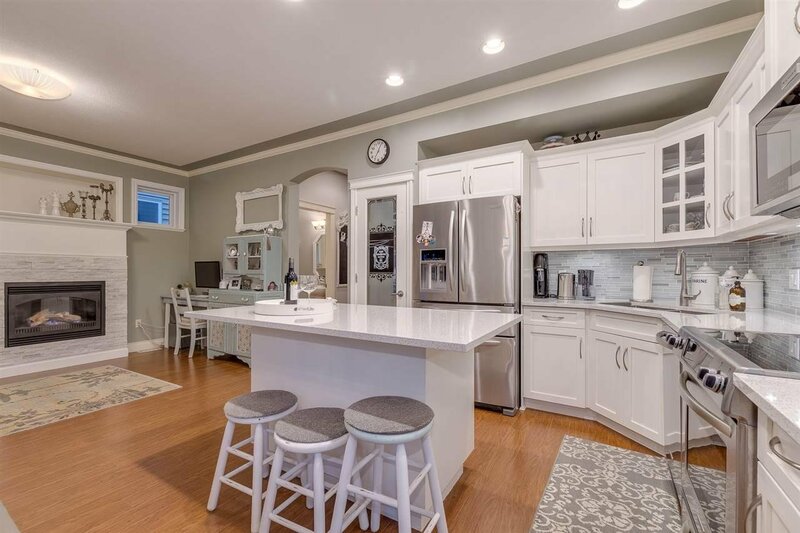 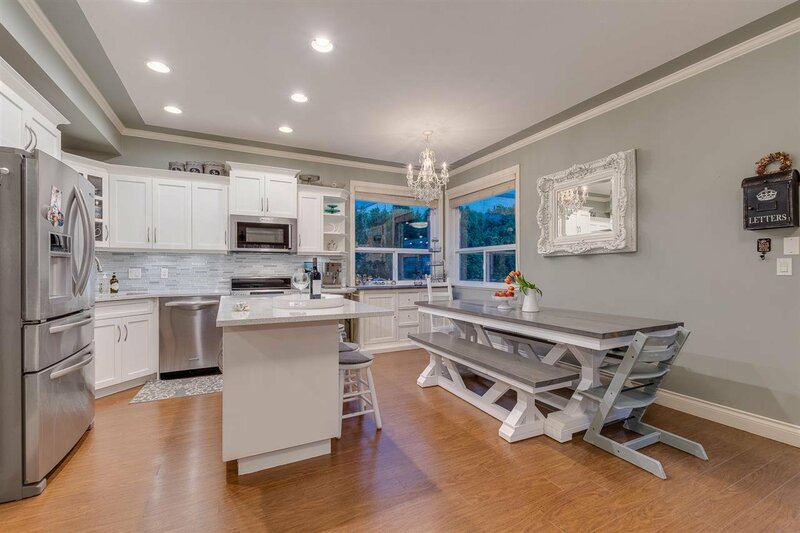 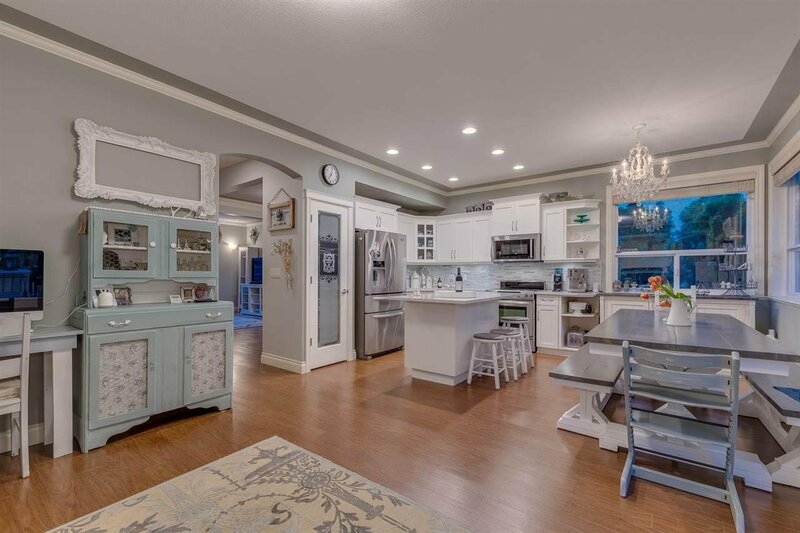 Renovated kitchen w/ quartz island and SS appliances! 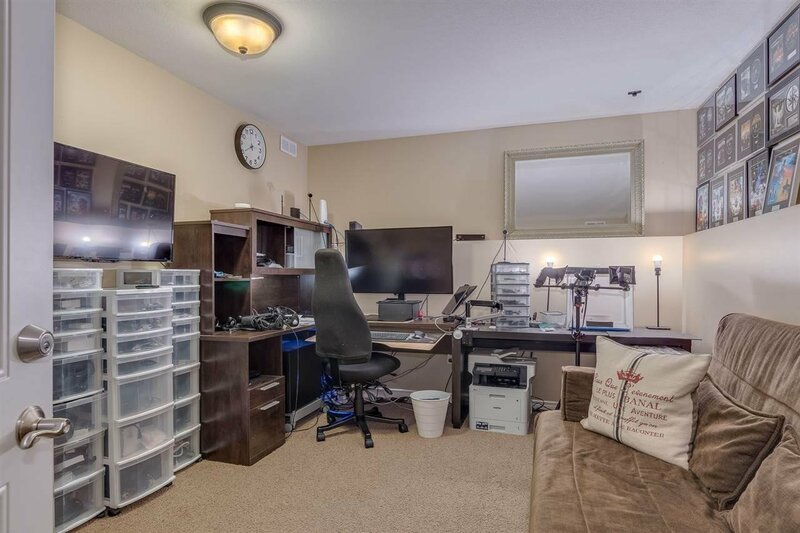 Extra room in the basement makes a perfect home office or a 4th bedroom. 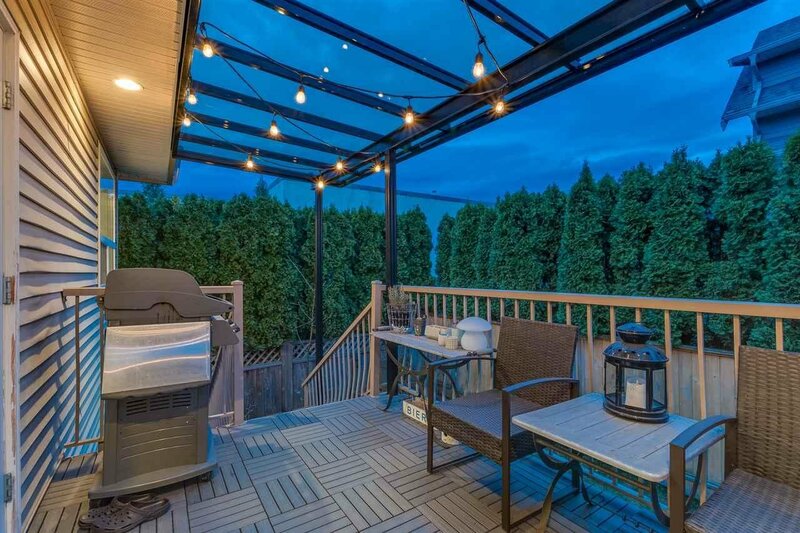 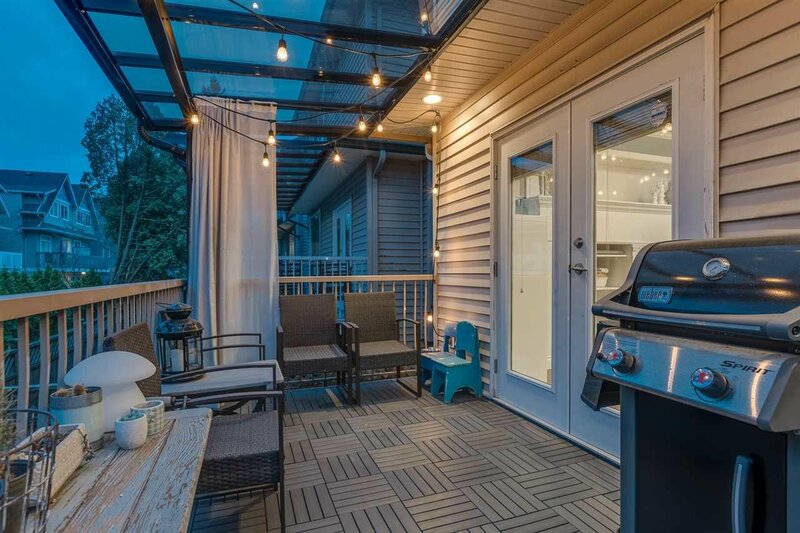 Privacy hedges and covered balcony for enjoying BBQs any time of year!